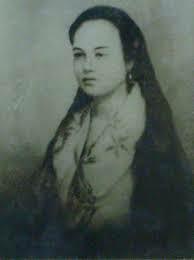 Nicknamed Orang, Leonor Valenzuela was commonly described as a tall girl with regal bearing who was Rizal’s province-mate. 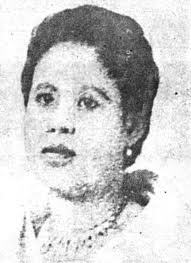 She was the daughter of Capitan Juan and Capitana Sanday Valenzuela, who were from Pagsanjan, Laguna. 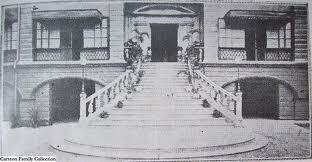 Orang was Rizal’s neighbor when he boarded in the house of Doña Concha Leyva in Intramuros during his sophomore year at the Universityof Santo Tomasas medicine student. To finally move on perhaps from his unsuccessful love story with Segunda Katigbak, Rizal frequently visited Orang’s house with or without social gatherings. 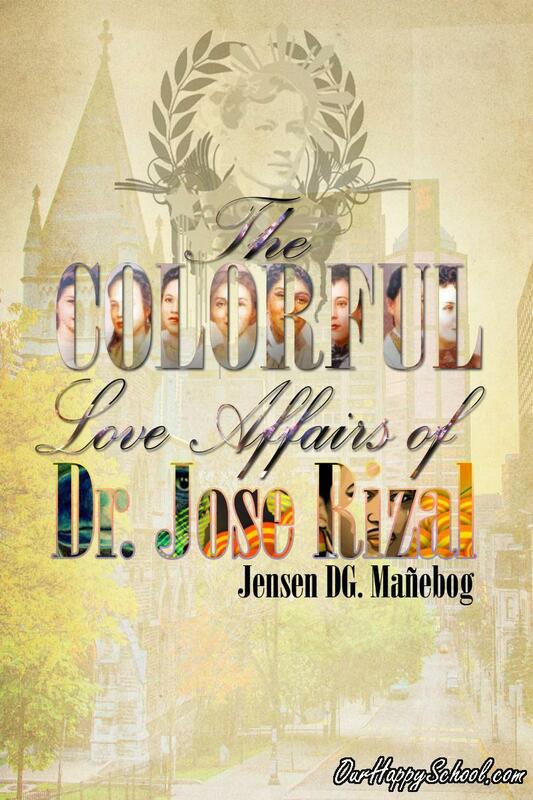 The proofs that Rizal indeed courted her were the love letters he sent her. His love notes were mysteriously written in invisible ink made of common table salt and water, which could be read by heating the note over a candle or lamp. She was Jose Rizal’s “puppy love” and with her the hero was believed to have had “love at first sight”. Editors' note: You, too, can have your lectures, readings, modules, researches, articles, etc. posted here. Send them through e-mail to OurHappySchool@yahoo.com. The following list was provided by Youth For Human Rights International, adapted and simplified from the 1948 Universal Declaration of Human Rights. Lessons about history are both interesting and fascinating. Learning is much easier when able to understand the events and reasons beyond a situation or a concept in the past. History is interesting for it uncovers things that are unknown to most of the people and the forgotten memories of the past. It gives humanity lessons that has been tested and hardened by time. History is fascinating because of some events might just give astonishment to many who never thought of things happened in the past which actually did. People’s knowledge of our history is minimal, that is why for those who acknowledges this reality should at least contribute for benefitting the many. 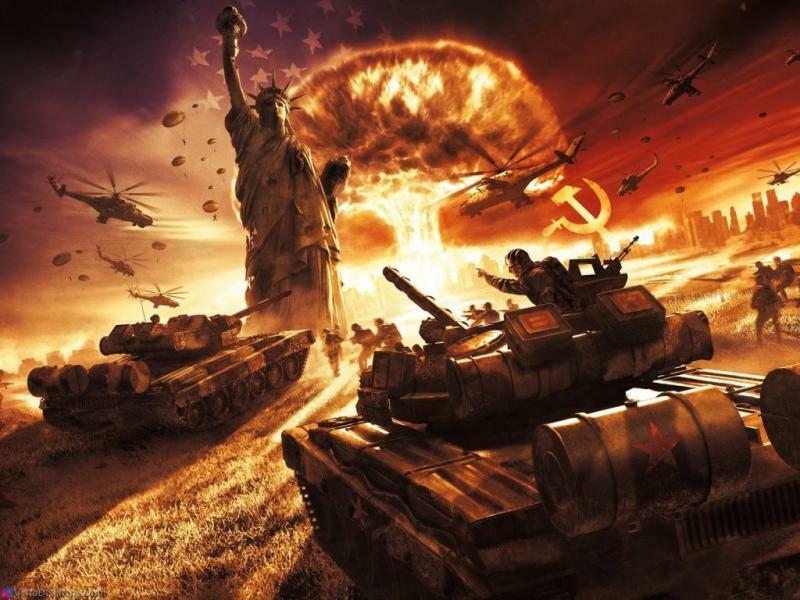 As a lover of history, the writer would like to present a small quiz on the two great world wars. It provides facts that contributed the face of the reality of today. These events are important and should be taught to many. The writer encourages every reader and examinee of this simple but precious quiz on the great World Wars to love history and contribute for the benefit of many. THE RIZAL BILL was as controversial as Jose Rizal himself. The mandatory Rizal subject in the Philippines was the upshot of this bill which later became a law in 1956. The bill involves mandating educational institutions in the country to offer a course on the hero’s life, works, and writings, especially the ‘Noli Me Tangere’ and ‘El Filibusterismo’. The transition from being a bill to becoming a republic act was however not easy as the proposal was met with intense opposition particularly from the Catholic Church. Largely because of the issue, the then senator Claro M. Recto—the main proponent of the Rizal Bill—was even dubbed as a communist and an anti-Catholic. Catholic schools threatened to stop operation if the bill was passed, though Recto calmly countered the threat, stating that if that happened, then the schools would be nationalized. Afterward threatened to be punished in future elections, Recto remained undeterred. 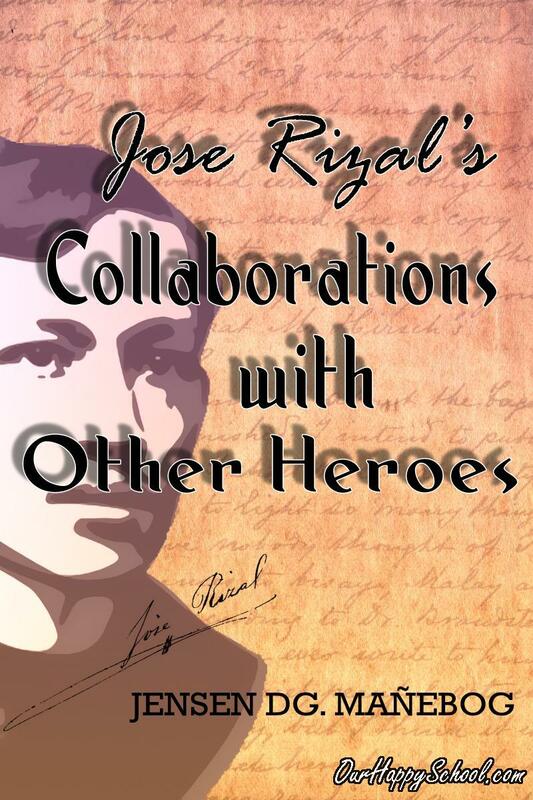 THIS LECTURE tackles in detail Jose Rizal’s collaborations, relationship, and interaction with other Filipino heroes and patriots in his time. Among other things, this article gives us a picture of how Rizal was as a friend and compatriot especially in foreign lands. Born on October 29, 1866in Urbiztondo, Binondo, Manila, Antonio Luna was five-year younger than Jose Rizal. Antonio was the youngest of the 7 children of Joaquin Luna and Laureana Novicio Ancheta. Antonio received his Bachelor of Arts degree in 1881 from the Ateneo Municipal de Manila. He afterward studied literature, chemistry, and pharmacy at the University of Santo Tomas. Having superb scientific mind, his paper in chemistry ‘Two Fundamental Bodies of Chemistry’ won first prize in a contest in UST. Versatile and multi-talented, he also studied music (he was a good guitar player), as well as fencing, swordsmanship, and military science and tactics under a Spanish cavalry officer, and became a sharpshooter. ONE WAY TO GAUGE a person’s life is to look at his works and writings. Poetry reveals an individual’s thoughts, hopes, dreams, aspirations, and even heartaches. The genius in Jose Rizal, our national hero, had resulted in several poems during his childhood, schooling, life struggles, and right before his martyrdom. Let us take a peek at our national hero’s poetry. 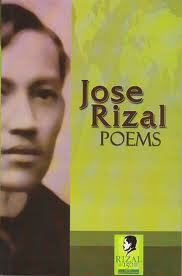 (For Rizal’s poems themselves, please see “Jose Rizal’s Poems: A Compilation” through the search engine of www.OurHappySchool.com).